Parent Company: Guangzhou Pearl River Piano Group Ltd.
History: Established in 1954, Guangzhou, China, Pearl River is the largest piano builder in the world surpassing 100,000 pianos annually. They have over 1.3 million square feet of manufacturing space and a staff of over 4000 employees. Recently their pianos have been redesigned by the Swiss piano expert, Lothar Thomma. 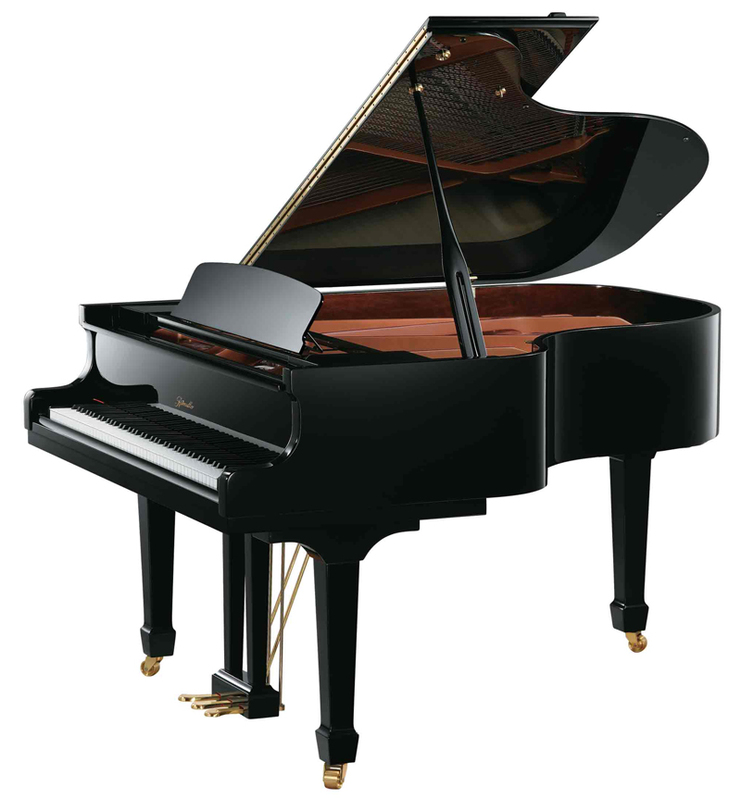 Ritmuller is the name used for the more European sounding piano from Pearl River having either Renner or Abel hammers.